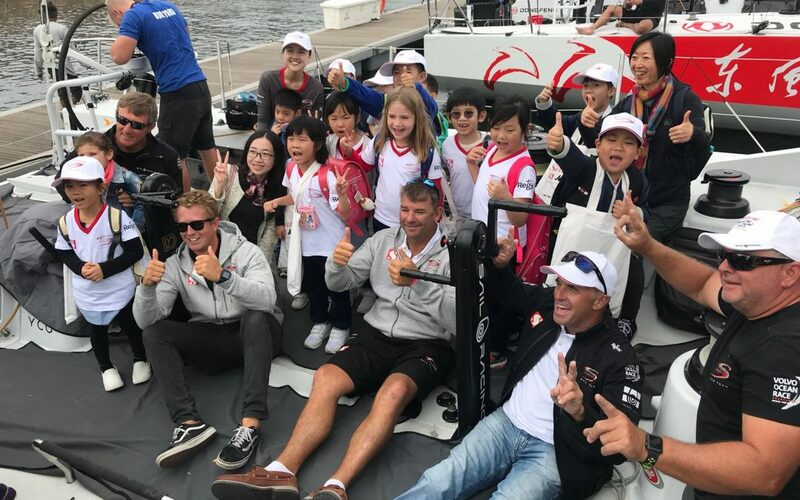 Volvo Ocean Race Education Programm! Held at new DSHK campus on October 27th afternoon, children came dressed as their favorite book character! 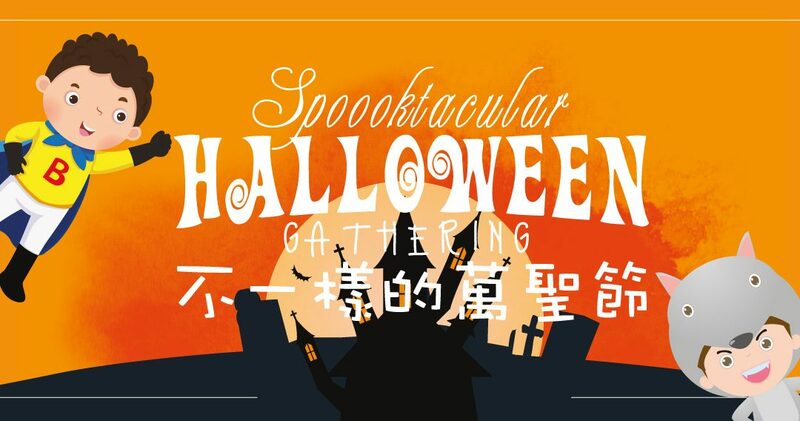 Come and join a “Not So Scary” Halloween gathering created especially for children between the age of 1 to 5. 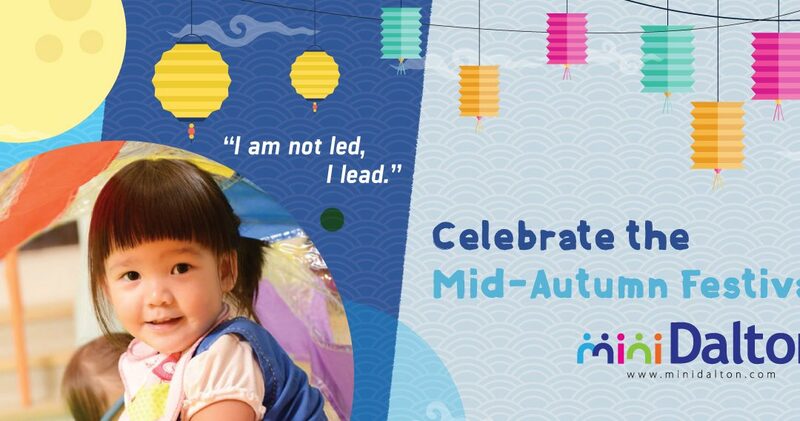 MiniDalton celebrated the Mid-Autumn Festival with the little ones at the brand new Cyberport campus. 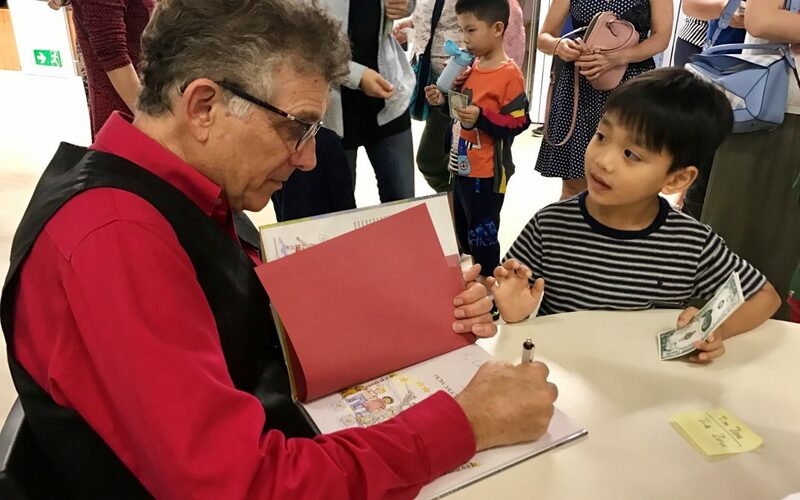 We enjoyed a fulfilled morning making mooncakes, decorating paper lanterns, exploring lights and shadows, and even danced to music through innovative interactive digital technology.